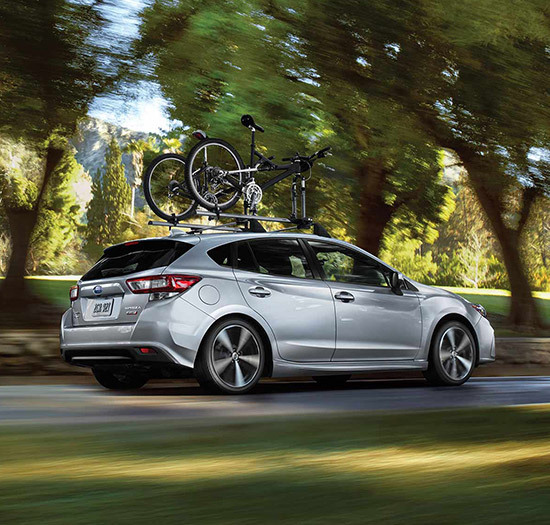 Turn heads and impress your family and friends when you opt for the 2018 Subaru Impreza. You'll go from one adventure to the next with this versatile sedan by your side. 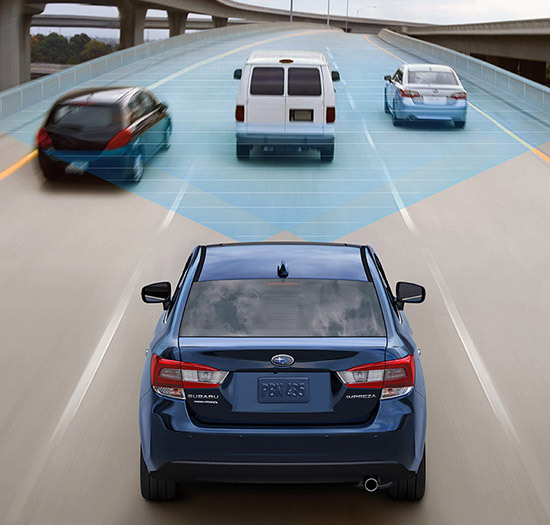 Plus, with an array of active and passive safety features at your disposal, you'll experience optimal safety regardless of the conditions. 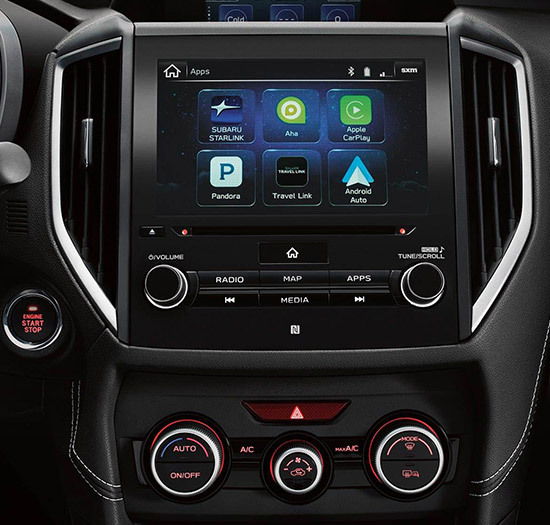 You can even add in a varying amount of fun technology to help liven up boring drives and long commutes. Take this spirited sedan out for a test-drive when you visit our Subaru dealership in Omaha, NE, today! Take a trip to Baxter Subaru to test-drive the new 2018 Subaru Impreza. Speak with our sales and finance teams to learn about your Subaru financing options and experience the new Impreza firsthand.